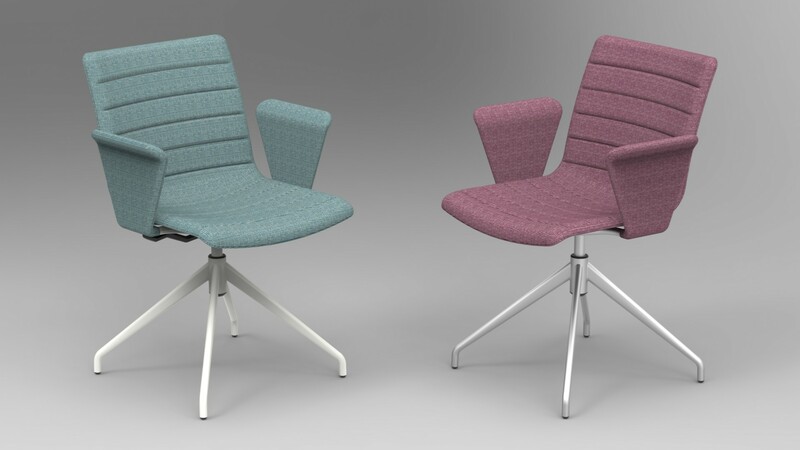 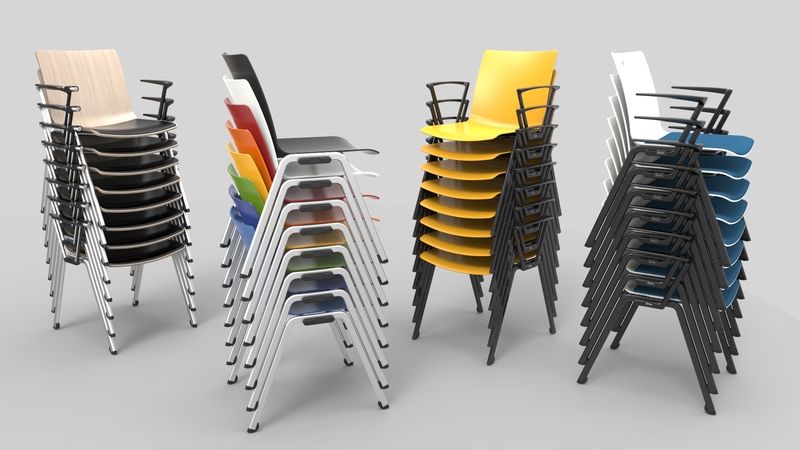 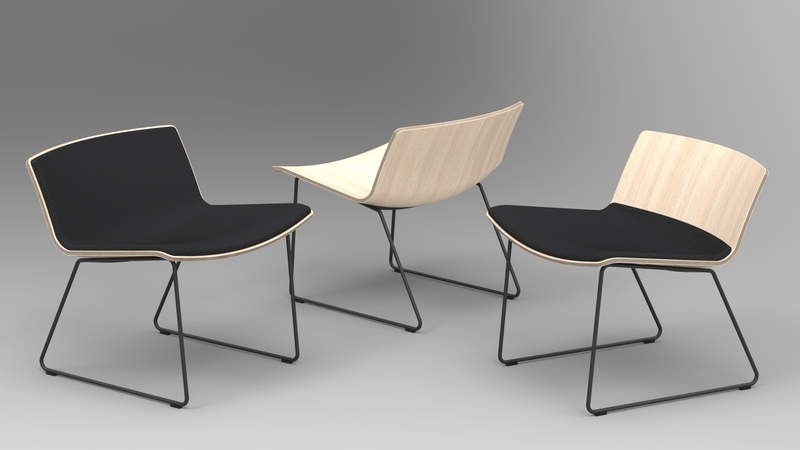 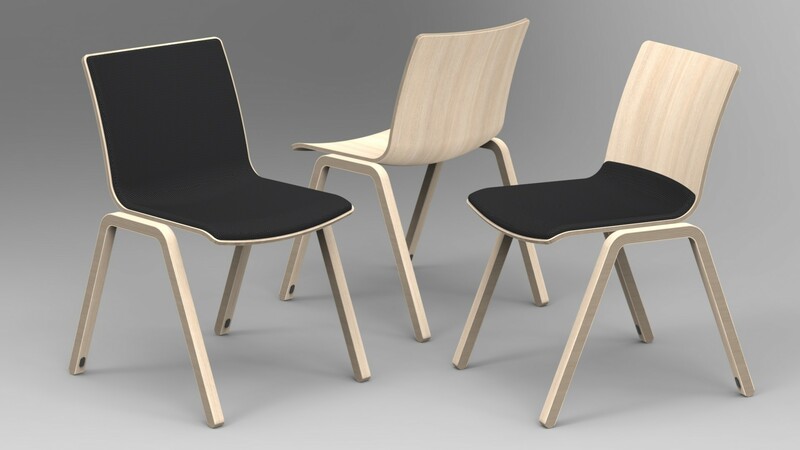 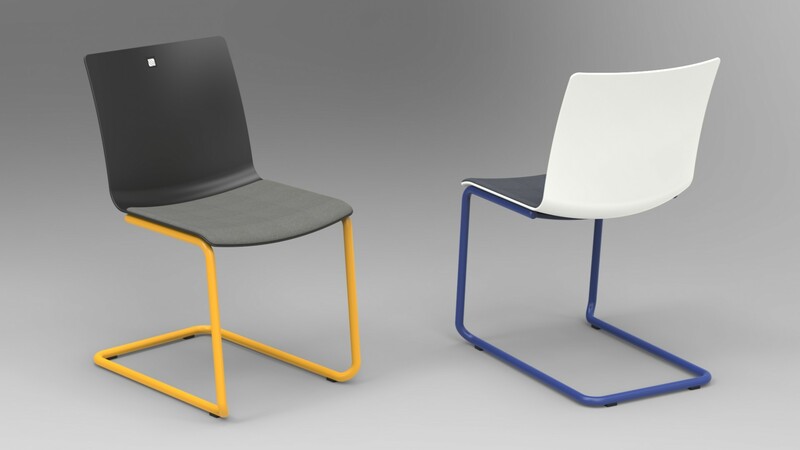 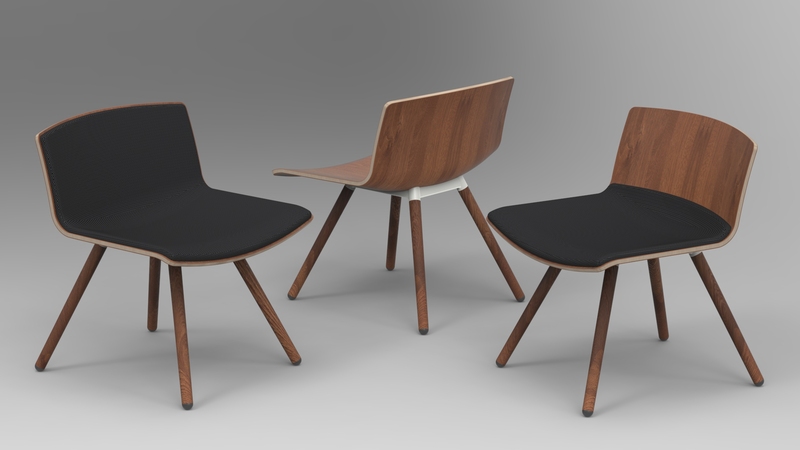 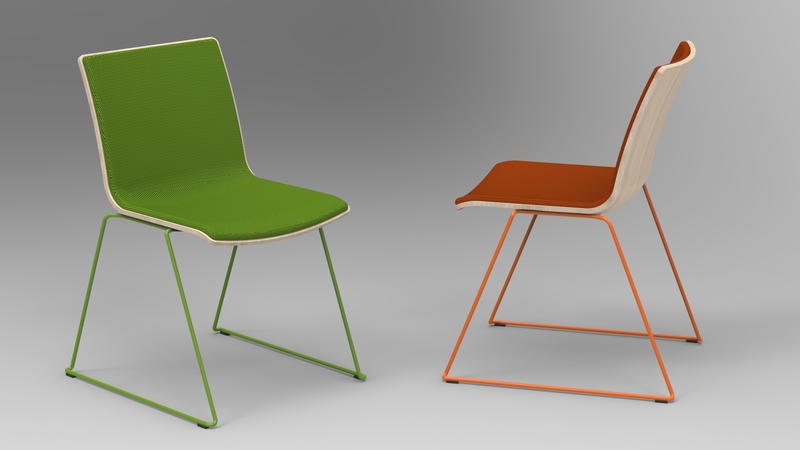 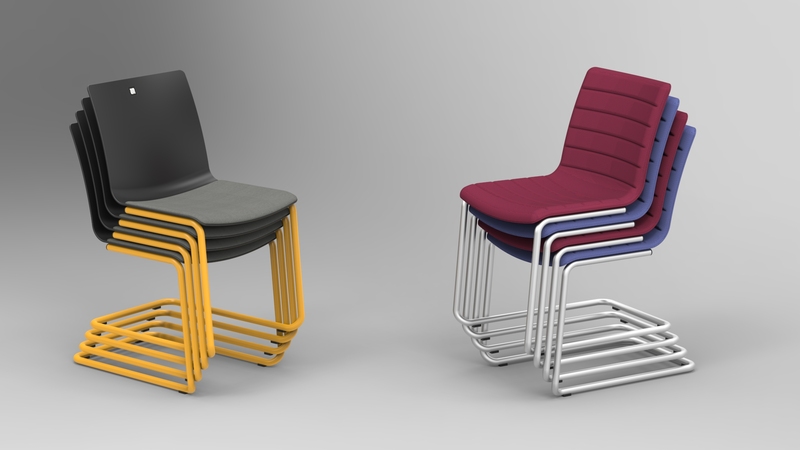 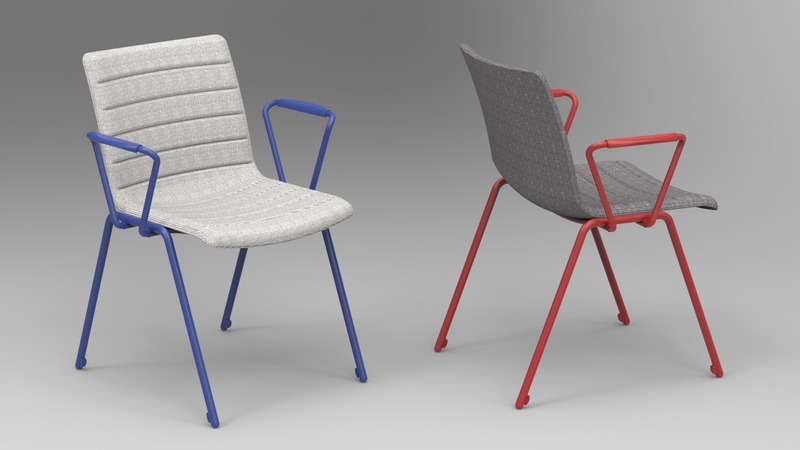 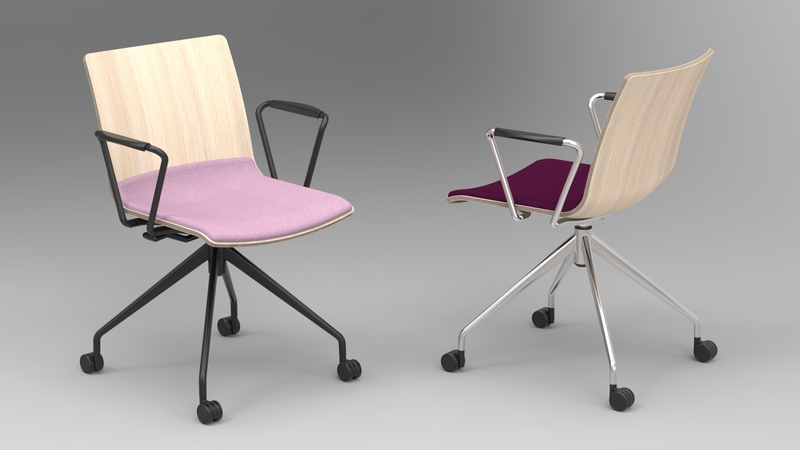 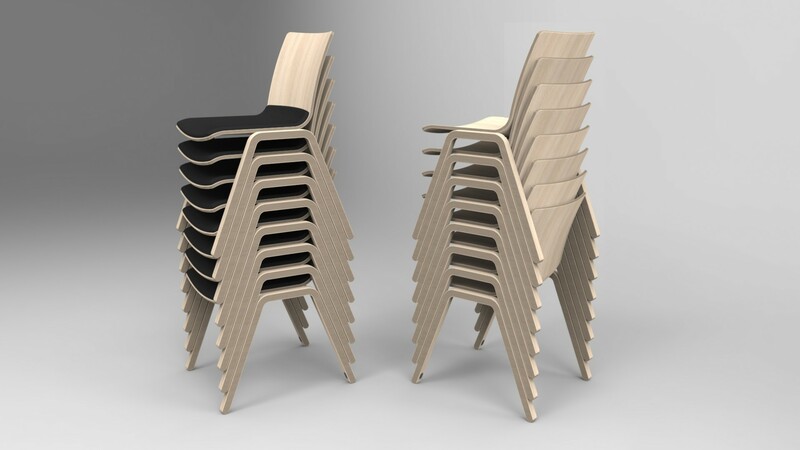 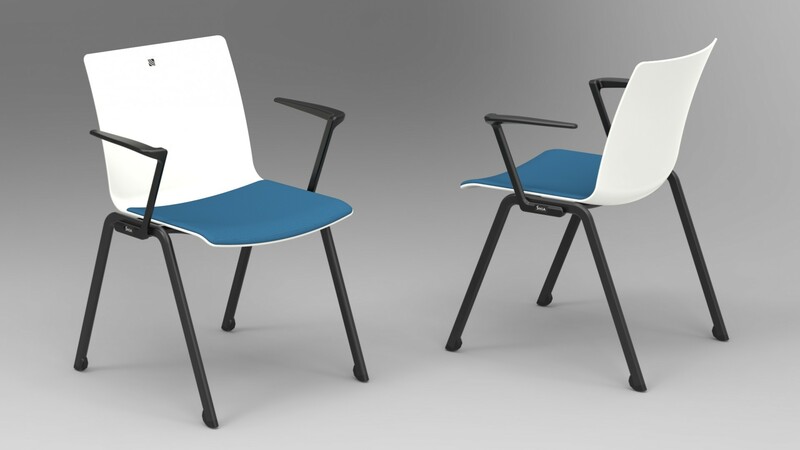 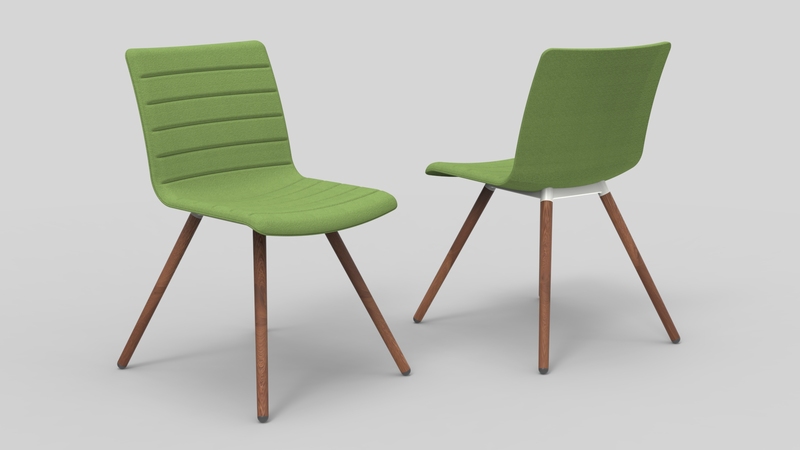 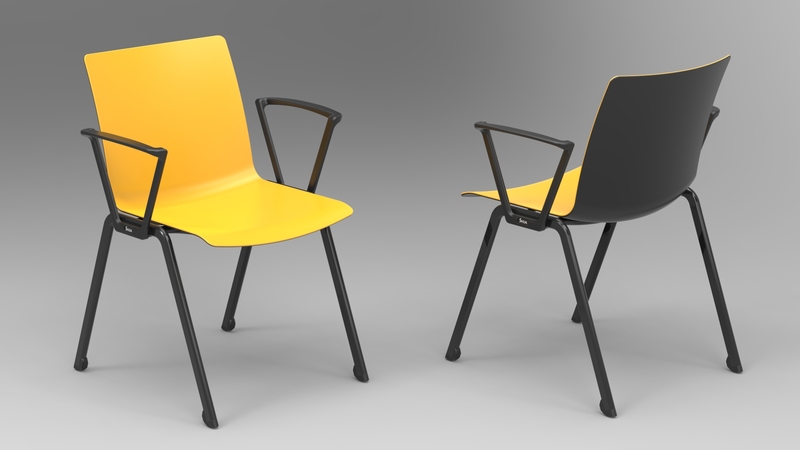 This chair has been designed for the emerging Polish company called MDD, to fit in a great variety of scenarios, creating a wide range of options and models. 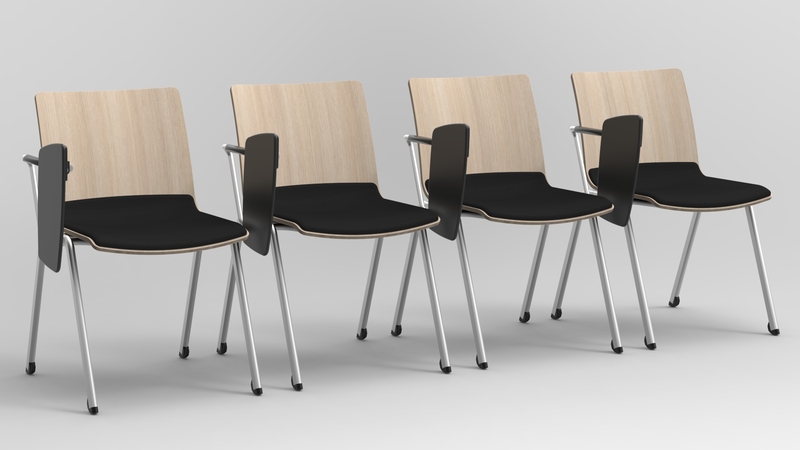 We want to reach a wider scope from just the pure “Conference Room”, where functionality is basic and essential, ruled by a lot of restrictions, to the “Office and Contract” markets, where the design is a little freer and the overall appearance is more relevant and appreciated. 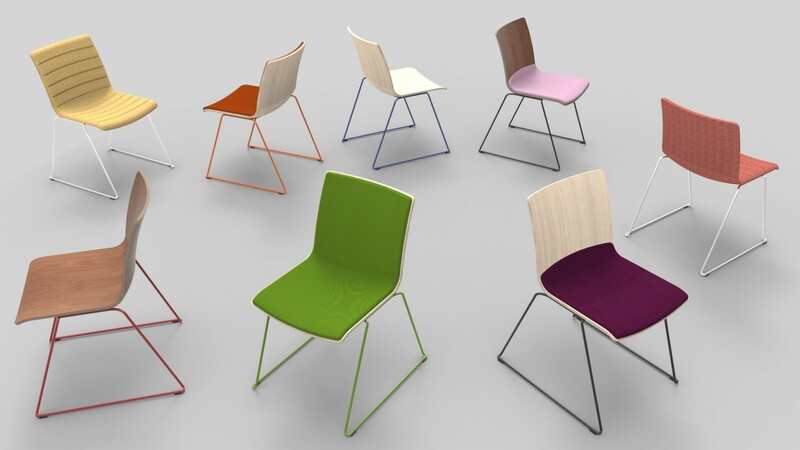 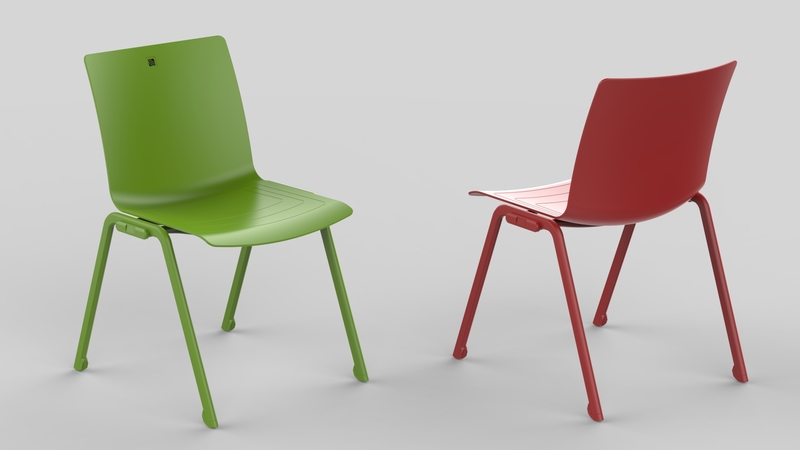 The “monoblock” seat element can be made in various materials like: Polypropylene, laminated wood and upholstered versions. 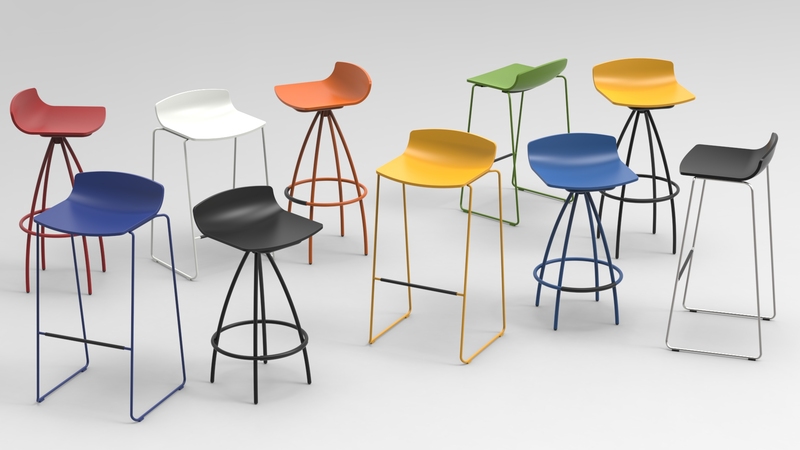 This way we can create a great range of models, finishes and price levels. 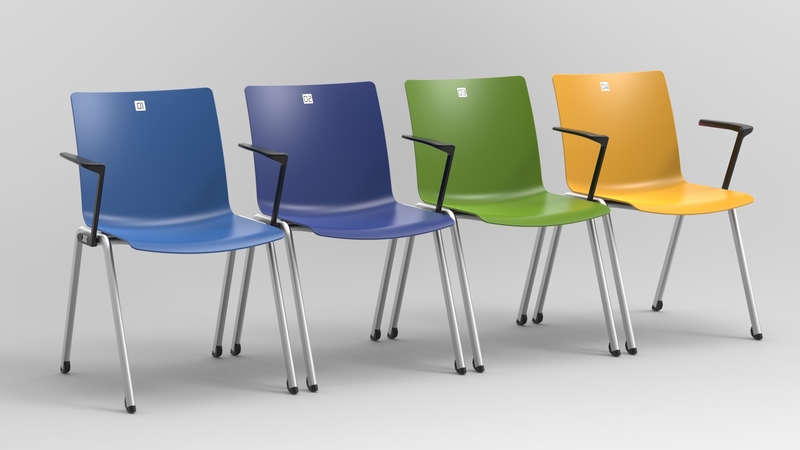 A collection of alternative legs can be exchanged sharing the same monoblock seat and fixing points. 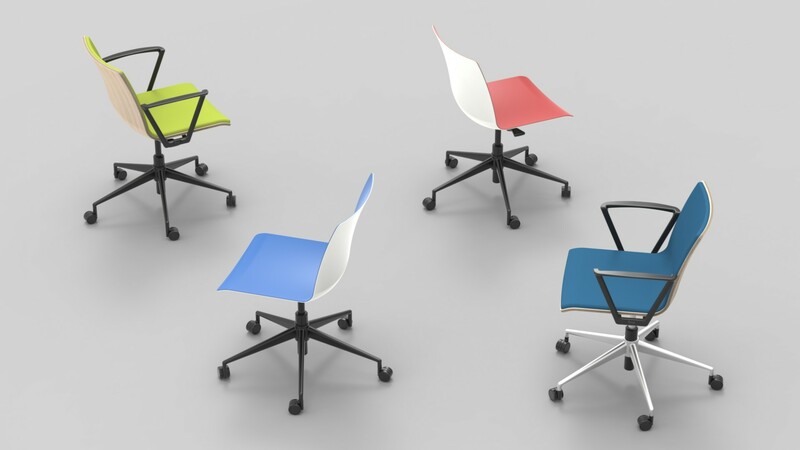 Contract and even home markets.